THE LINES, THE FORM AND THE LIGHT AT THEIR BEST! PERSONALITIES CAPTURED, NOT JUST PICTURES. WE KNEW YOU WILL NEED THEM!!! ALL THE SPIRIT & ENERGY FRAMED!!! ‘Dow’ is the Arabic word for light. 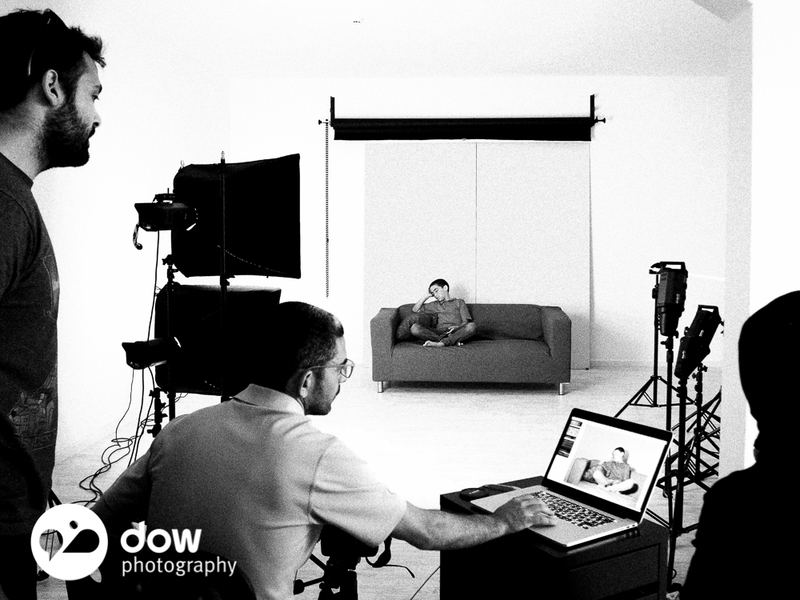 Dow Photography was founded in Qatar in 2011 by Jaber AlAzmeh and Amine AlKhatib. a master of light and lens, ever striving to deliver images beyond set expectations. And Amine is our commercial Director, bringing in years of business experience and production capabilities. Along with the passion and spirit of our team of young talented professionals and collaborators, Dow photography has become what it is: the premier destination for commercial and art photography in Qatar.